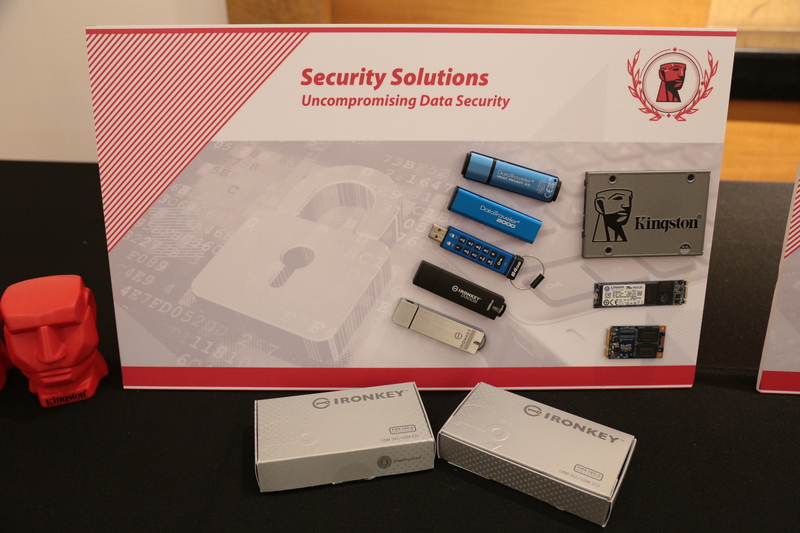 Kingston’s security solutions like hardware-encrypted USB drives and UV500 self-encrypted drives. 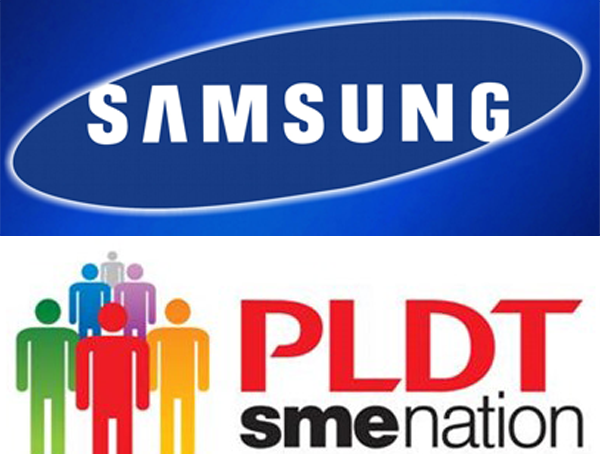 Global storage and memory solution provider Kingston Technology has teamed up with local channel partners to promote the authorized partner program in the Philippines. Kingston has partnered with over 300 authorized stores and nearly 500 brand ambassadors in the country to bring the company’s complete lineup and attractive promotions to consumers in the Philippines. 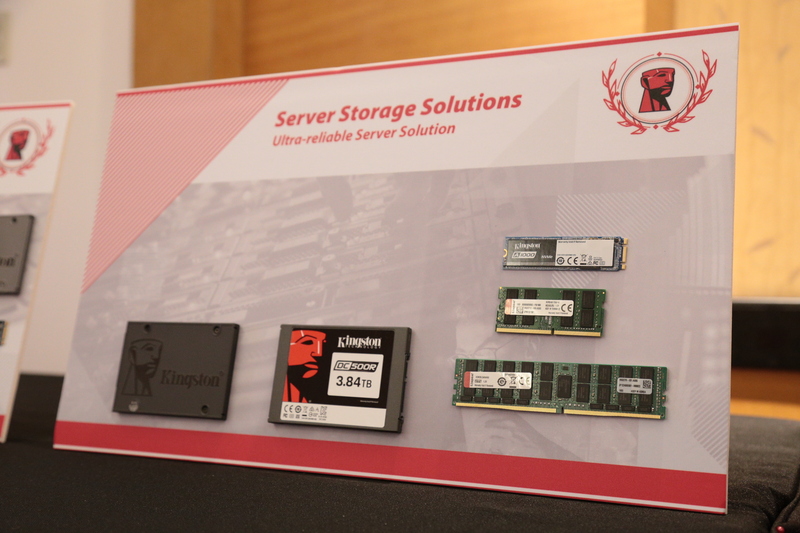 With Kingston’s authorized partner program, consumers are assured of well-trained brand ambassadors stationed at Kingston’s partner stores to provide information about Kingston products and guide them to the suitable storage solution for their needs. Through Kingston’s authorized partner program, consumers will also know the seasonal promotions and have access to to free technical support as well as reliable warranties. 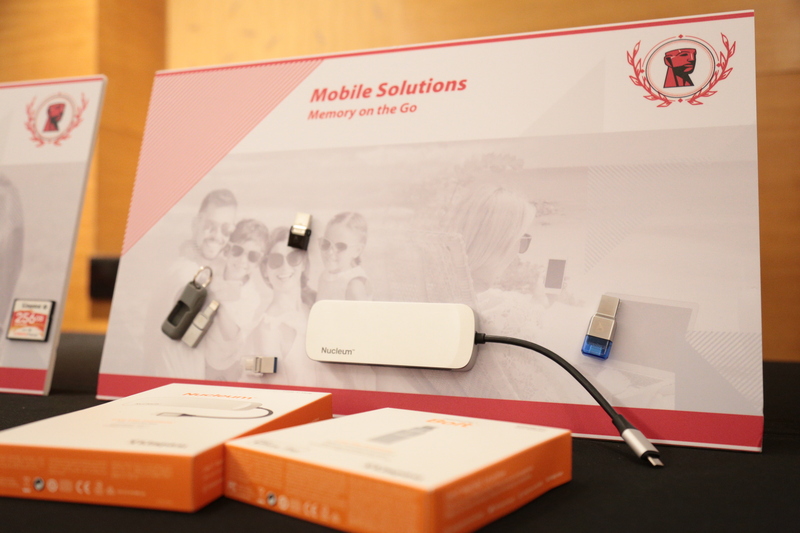 During the launch of the partner program, Kingston also showcased its full line up of products, including the full rebranded Canvas memory cards, a variety of portable solutions, and system upgrade solutions for both everyday users and corporate users.